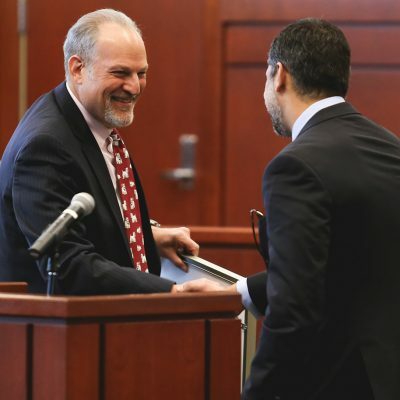 The University of Florida Levin College of Law is proud to announce a transformational gift of $20 million from alumnus Richard P. Cole (JD 74). 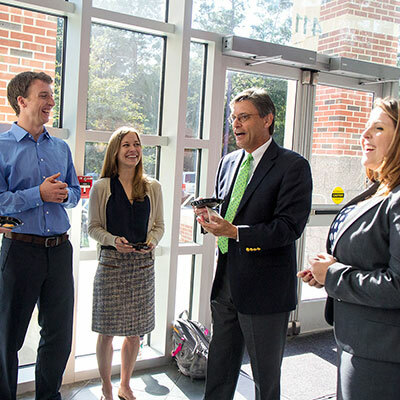 The gift will endow a program in Health Law, supporting cutting-edge teaching, scholarship, and advocacy. 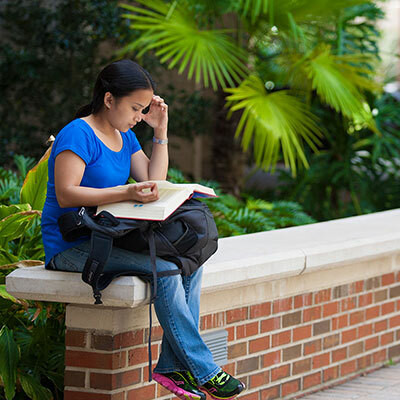 Cole’s bequest is the largest individual contribution to UF Law in its history and one of the largest to any law school in the country. The gift will honor Richard Cole’s late father, Robert B. Cole, who graduated from UF’s College of Liberal Arts and Sciences in 1932 and UF Law in 1935 and served as the founding chairman of Baptist Health of South Florida until his death. Richard Cole’s bequest continues the legacy of the Robert B. Cole Health Law Endowment, which was created at UF Law in 1995 with the purpose of supporting teaching, programs, research and publications in the area of health law. UF President Kent Fuchs emphasized that Cole’s gift moves UF one step closer to being a top 5 public research institution. The endowment will support a Chair and a Professorship in Health Law; a Health Law area of concentration in the J.D. 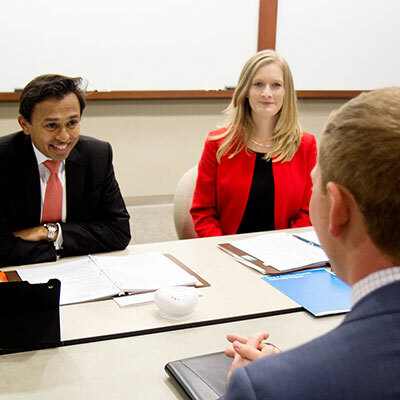 curriculum; merit scholarships for highly credentialed incoming students interested in the study of Health Law; and an annual symposium bringing together legal and medical communities, government agencies, non-profit organizations, faculty, and law students to explore contemporary and complex health law issues. 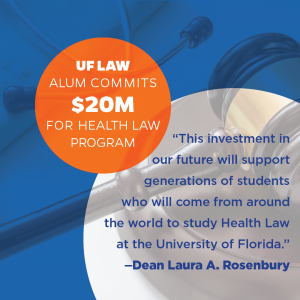 “This investment in our future will support generations of students who will come from around the world to study Health Law at the University of Florida,” said Dean Rosenbury. 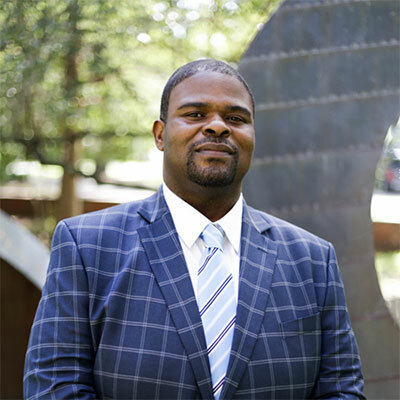 Cole is Managing Partner of Cole, Scott & Kissane in Miami, Florida, which is the largest Florida-based law firm with more than 400 attorneys in eleven locations. He is recognized as a leader in the areas of personal injury defense and medical, legal, and professional malpractice. Cole has served as President of the Dade County Bar Association and recently received Lifetime Membership in America’s Top 100 Attorneys. 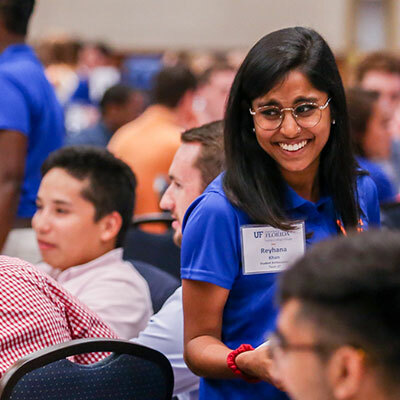 UF Law is known for its commitment to academic excellence, the breadth of its faculty scholarship, robust experiential learning opportunities, a diverse and highly credentialed student body, and its global and engaged alumni base. Cole’s transformational gift will ensure that UF Law remains one of the nation’s leading law schools.